Wheat flour and rice flour have many differences other than their derivation from different grains. They contain different nutrients and have different textures. Rice flour does not have gluten. The higher protein and gluten content make wheat flours elastic. The main ingredient of white rice flour is finely milled, polished raw white rice, which tastes bland, has a finer texture and contains few nutrients. Brown rice flour, a product of unpolished brown rice, contains rice bran, has more nutrients and fiber and a heavier, grainier texture. 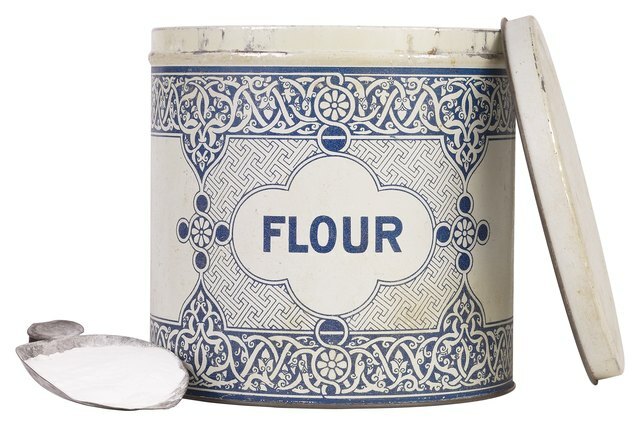 Wheat flour has many variations. 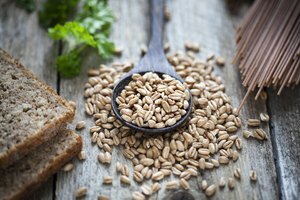 There are products originating from different types of wheat like soft, hard and durum wheat, depending on the amount of gluten. These types come in whole, semi-processed or white, depending on how much bran they contain. You can also buy wheat flours of different textures, from fine to coarse. The high gluten in wheat flour results in an easy-to-handle dough that will rise in yeast breads—a main reason for the popularity of wheat flour. Because rice has no gluten, its dough will not rise unless you mix it with wheat flour or gluten. The elasticity of wheat dough makes it suitable for many more products, including flatbreads, yeast breads, quick breads, cakes, cookies, pie crusts and pasta. Noodles, dumplings, breakfast cereals and crackers sometimes incorporate rice flour. 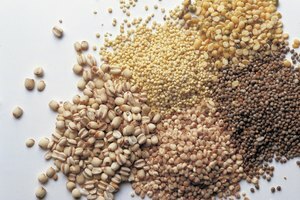 People with celiac disease or gluten-related allergies must use other types of flours as alternatives to wheat. 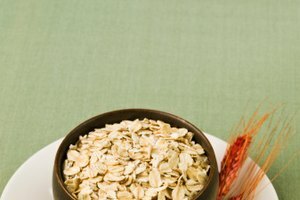 Patients can often tolerate rice and other gluten-free grain products.